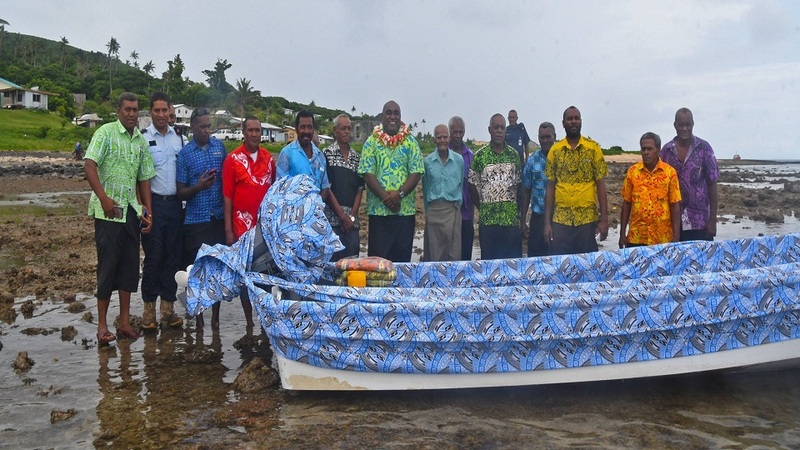 Fisheries Minister Semi Koroilavesau handed over a new boat to the village of Nabuna in Koro for their seaweed project last week. The Minister led a delegation from his Ministry to hand over the brand new boat and outboard engine to their fishermen’s association. 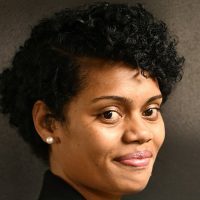 Koroilavesau says the ministry would like to further develop their services by establishing a fisheries station and ice plant. This is to service the 14 villages on the island after they’ve just started farming following the havoc caused by TC Winston in 2016. Koroilavesau says that while waiting for their dalo and yaqona to mature, they can look at other avenues like fishing. He adds this will not only provide families with protein needs but it will be a great source of income as well. He adds the ministry will now be visiting the coastal villages on the island to carry out awareness and training. They will also deploy Fishing Aggregate Devices (FAD’s) on the island and with it, intensive training will be carried out. This is a man-made object used to attract ocean going pelagic fish such as marlin, tuna and mahi-mahi. Meanwhile, all the 14 villages on the island have established their own fishermen’s association.